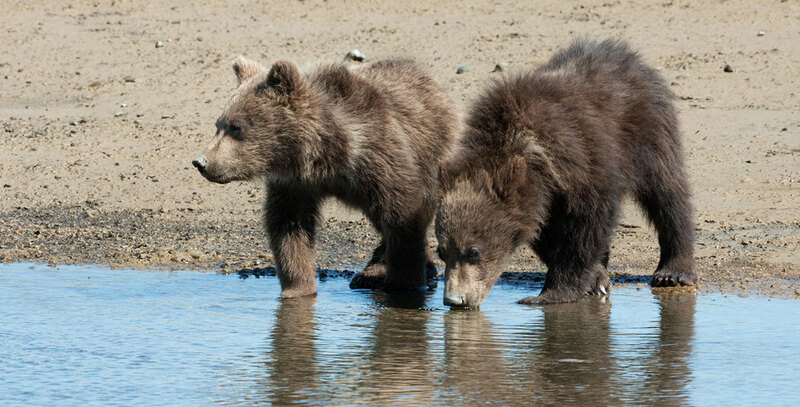 Growing Up Wild (TV) Five baby animals (cheetahs, chimpanzees, lions, bears, and monkeys) from different parts of the world grow up learning to survive in the wild, nurtured by the love and guidance of their families. Digital release on December 8, 2016 on Netflix. Directed by Mark Linfield and Keith Scholey. 77 min. From Disneynature, the nature documentary combines footage from African Cats, Chimpanzee, Bears, and Monkey Kingdom with new narration by Daveed Diggs.